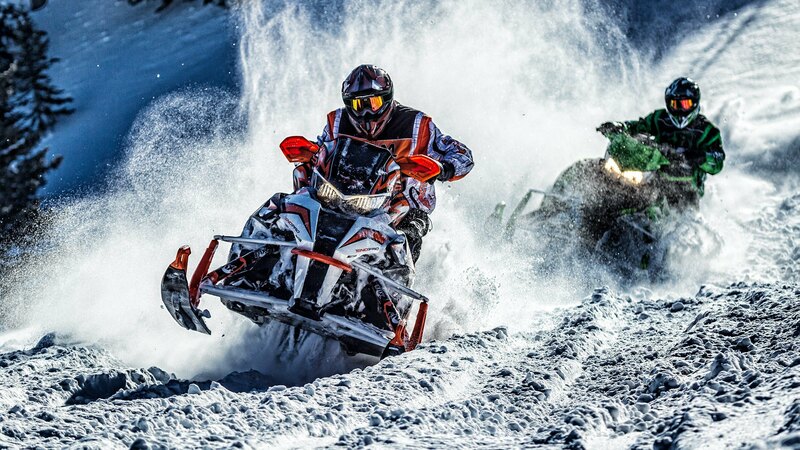 Arctic Cat was formed by snowmobile pioneer Edgar Hetteen in 1960 due to his departure from his previous self-started business, Polaris Industries. 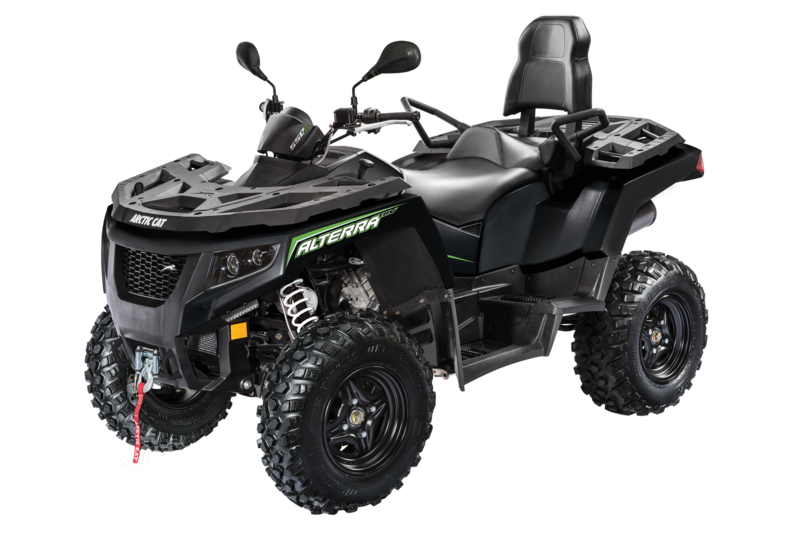 Like Polaris, Arctic Cat grew to become a major manufacturer of snowmobiles, watercraft, and all-terrain vehicles (ATV's). 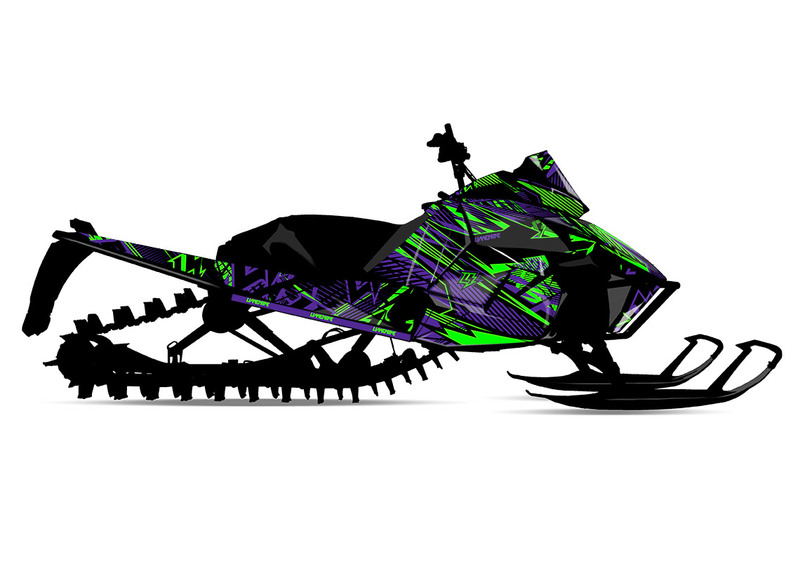 The company's first name was Polar Manufacturing but was soon changed to Arctic Enterprises. 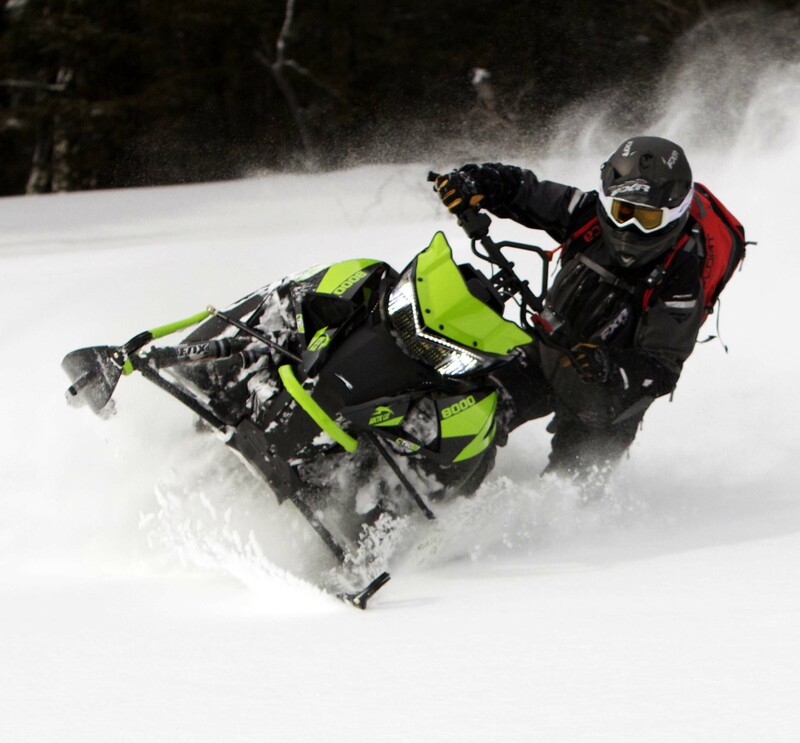 The company made their first snowmobile in 1960 and in 1970, started the Boss Cat line. Various boat manufacturers, including Silver Line, Lund and Spirit Marine, were bought to attempt to expand the company. 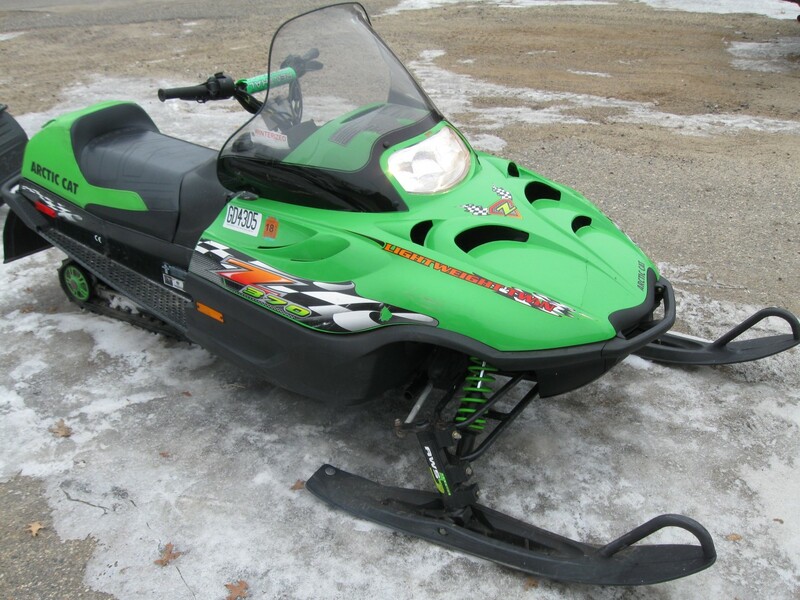 However, Arctic Cat went bankrupt in 1982. 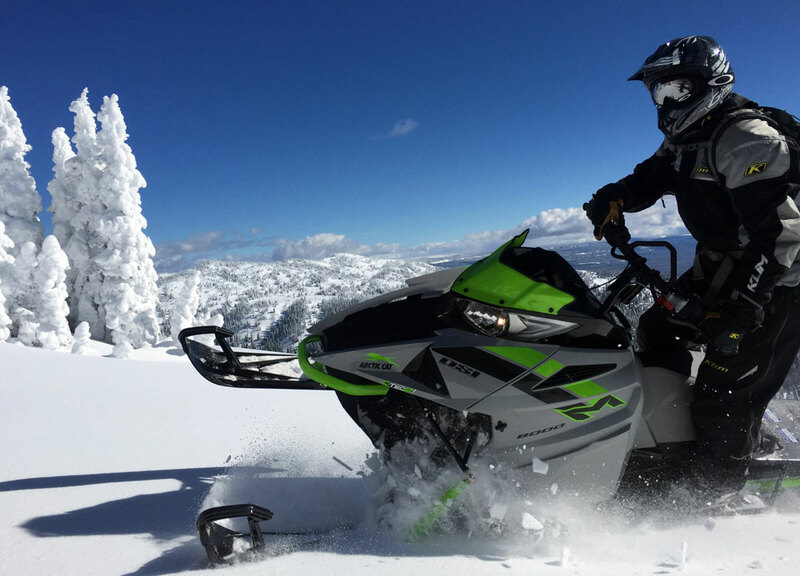 Two years later, a new company Arctco was created to continue the production of Arctic Cat snowmobiles. 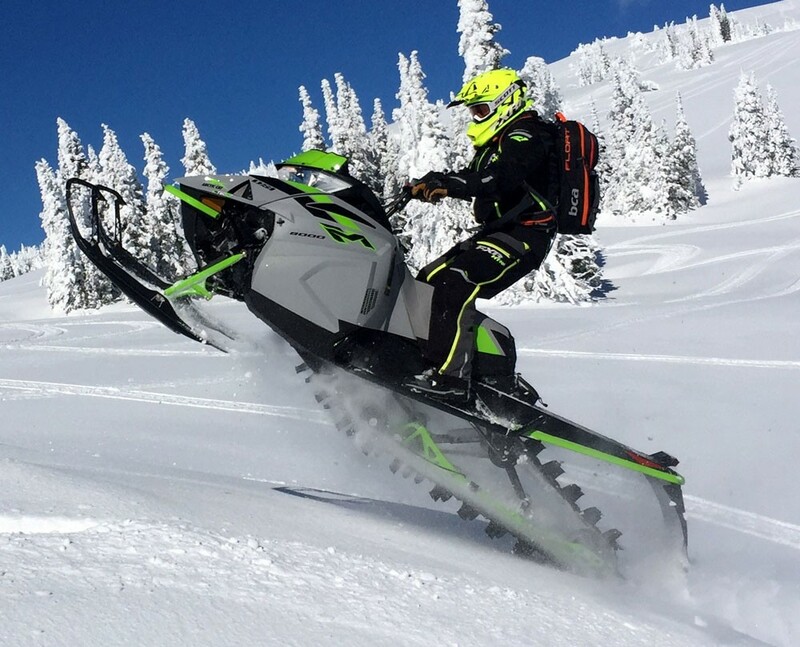 The company was successful in keeping the Arctic Cat alive and in 1996 the company changed its name to Arctic Cat. 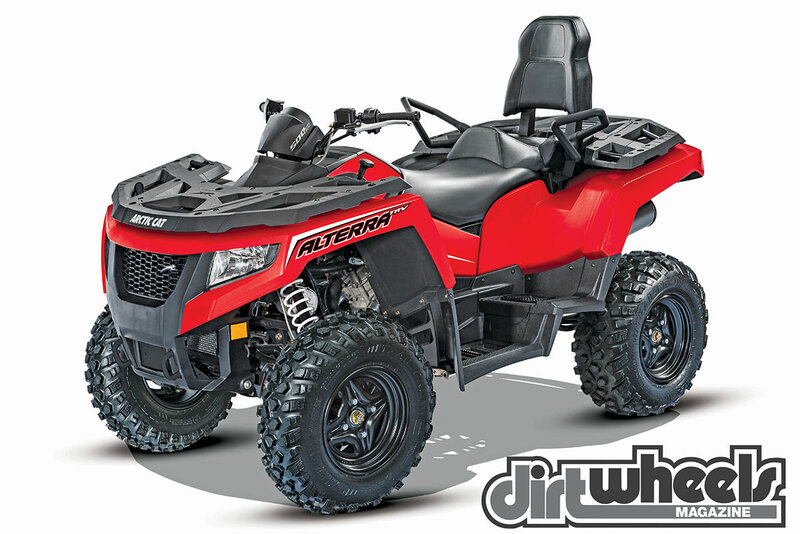 Over the years, the company has attempted many other product lines including snowblowers, generators, mini bikes, and two-wheel drive vehicles. 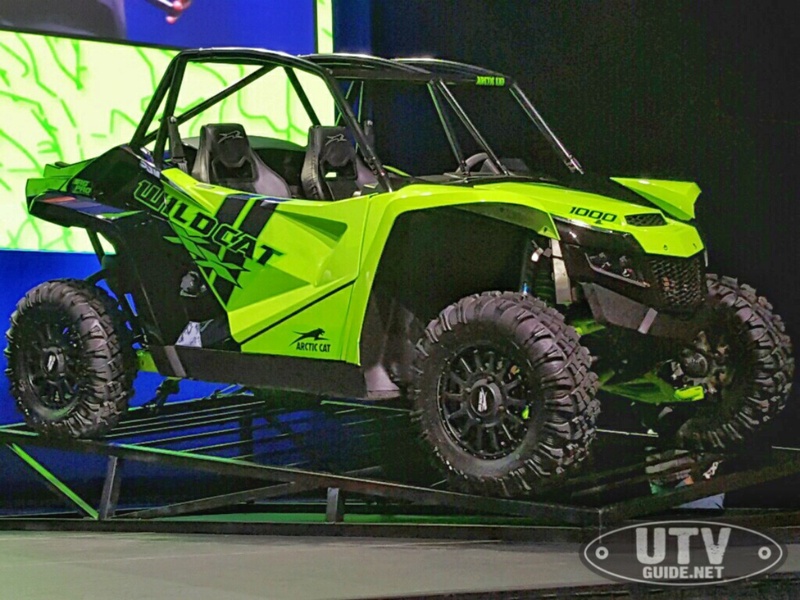 Although the brand's headquarters has relocated several times in recent years , Arctic Cat continues the majority of its manufacturing, along with snowmobile engineering, in Thief River Falls, Minnesota. 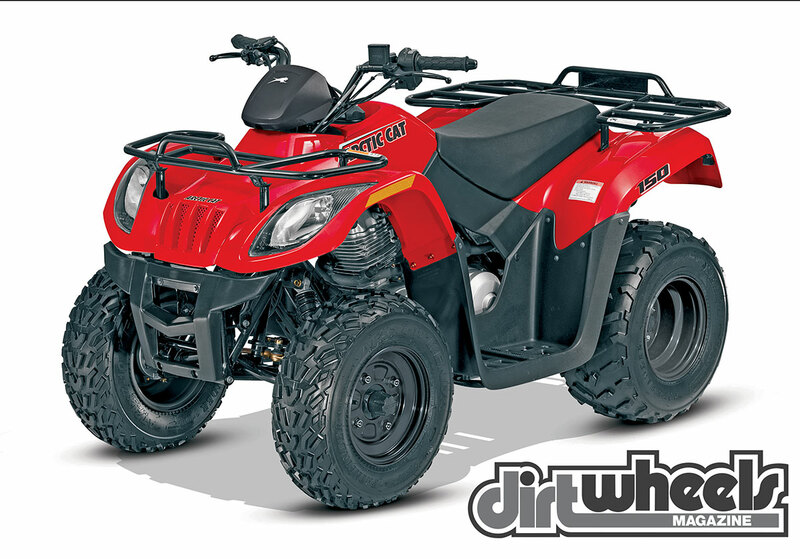 The company also manufactures engines at a facility in St. Cloud, Minnesota.